Home Casting News Etv Scandal Soapies Nomhle Nkonyeni Joins Scandal! 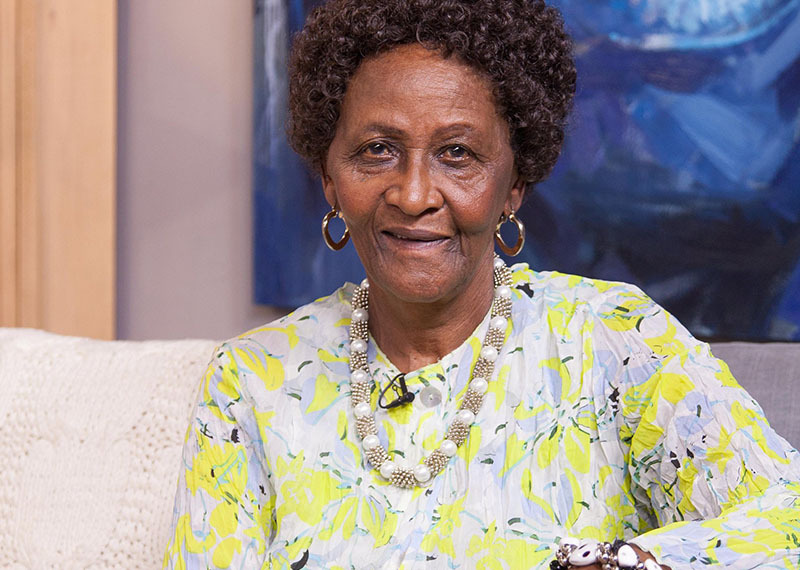 SAFTA Lifetime Achievement Award winner Nomhle Nkonyeni, has joined the cast of etv soapie Scandal. Nomhle Nkonyeni is a national and entertainment treasure. At 75, the Port Elizabeth-born actress boasts a wealth of experience gained through her outstanding work as a stage, screen and television actor as well as a director — a career that spans four decades. Nkonyeni who has multiple TV credits her name which includes critically acclaimed shows such as Society and Home Affairs, found new prominence in the last two years by playing the Queen Mother on Mzansi Magic's hit drama series iGazi. In July, the veteran actress will appear on Scandal to play Mam' Lulama, Siseko's mom — a strong, traditional Xhosa matriarch who will be taking on Yvonne, played by Kgomotso Christopher, and her scheming ways. For this role, Nkonyeni will be with the show for two months with room for the character to make an appearance in the future again as the character will continue to be part of the story plot in its absence. Catch Nomhle Nkonyeni as Mama Lulama on Scandal, Wednesday, 5 July on etv at 19h30.